In a different article I told you about all of the cool new kitchen words Sven taught me. Did you read it yet? 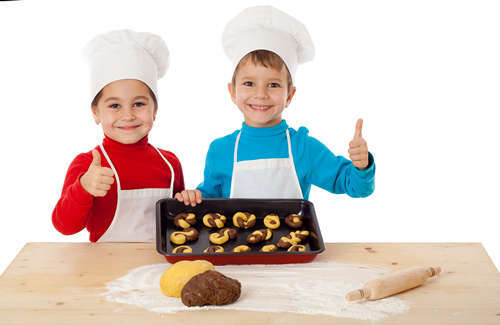 Those words really help me a lot to understand recipes when I cook with the Little Chefs. Sven also told me that it is very important to know all of the different kitchen tools, so when you read a recipe you know exactly what you need. Now when I cook or bake something, I read the recipe first and then I set aside all of the tools I need. This is a lot easier then to look for them while I cook. I put together a list of the most important tools and utensils you need for when you cook and bake. I am sure your mom has most of them already in her kitchen. Please make sure to read the recipe from beginning to end before you start cooking and collect the tools you will need. This will speed up the cooking flow and you will have the right tool for every step of the process. Please ask an adult for help if there is something you don’t understand. Or just ask me. Maybe it is not just a coincidence that the letter “A” for apron is the first letter of the alphabet, because the apron is a first thing you should use in the kitchen. As soon as you walk into the kitchen, you should put on an apron. The apron protects your body and your clothes underneath from spills and splatters. 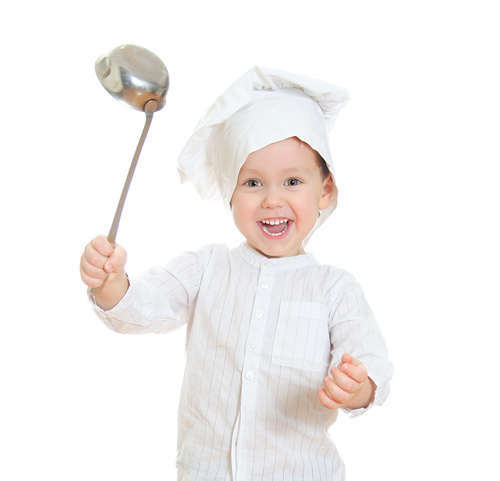 Just like a knight wears a shiny armor, a chef wears an apron. There are many different fun designs, so pick the one you like. 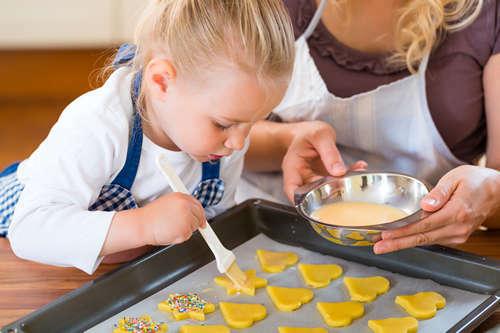 Because of its flat surface, a baking tray is perfect to bake cookies or brownies. You can also use it to roast vegetables or to bake chicken or fish. Make sure you line it with baking paper or use non-stick cooking spray so nothing sticks on it. Could you imagine a summer without a blender? Noooooo! 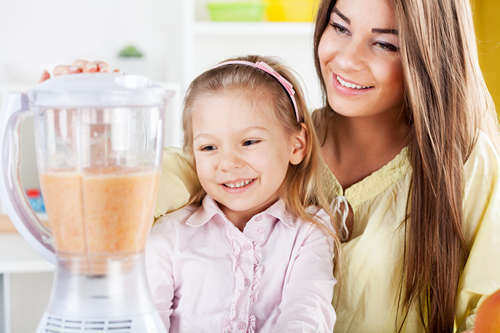 Use a blender to make yummy, healthy shakes, chocolate milk or soups! Blenders come in all kinds of sizes, it doesn’t matter which one you use. Just make sure it is safe to use and in good condition. ALWAYS put the lid on top (otherwise it gets messy). 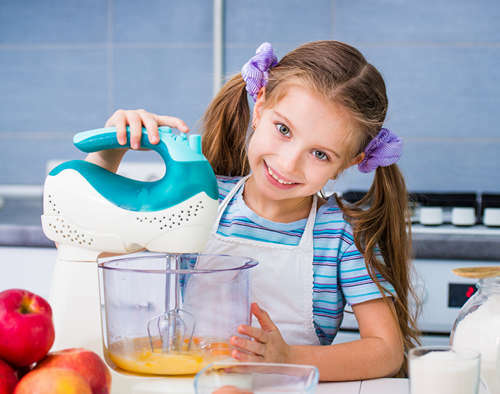 NEVER use a blender on a wet surface or close to a sink! ALWAYS unplug it as soon as you are done using it and before you rinse it! You can use a box grater for all sorts of things. Grate apples and carrots for a yummy salad or transform a piece of Parmesan cheese or mozzarella into a yummy topping for your favorite pasta dish! 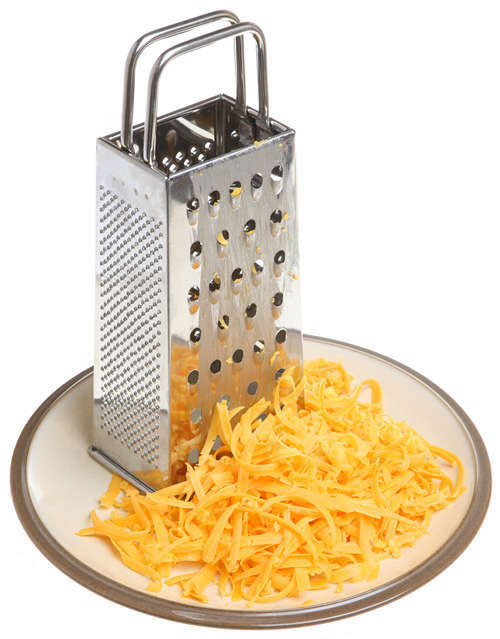 The box grater has four sides with grating holes in different sizes so you can decide how small you want to grate things. 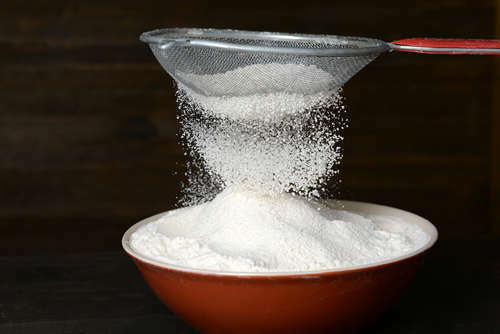 Dry baking items like flour, baking powder, powder sugar etc can have lumps in them. 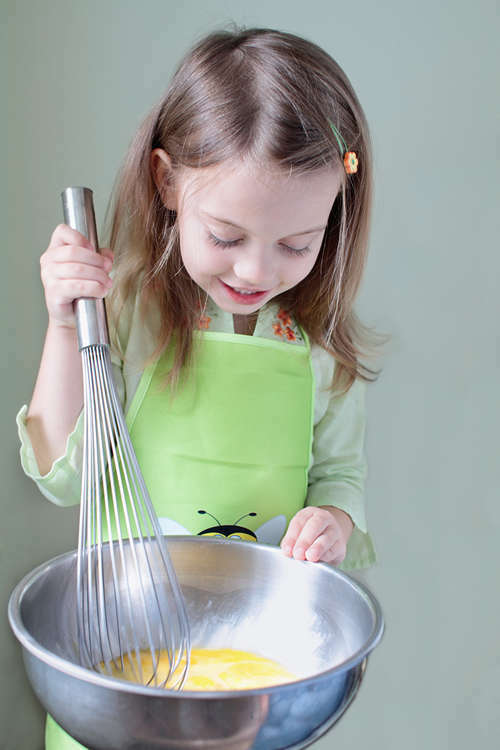 Use a box sifter to sift all of your dry items when you are baking a cake, cookies etc. Even though here at Willy’s Kitchen we want to cook as fresh as possible, a lot of food items only come in cans. 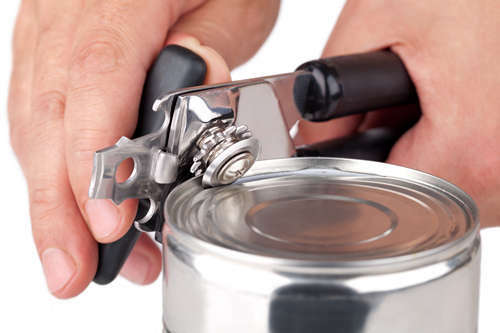 Therefore you need a can opener! A colander is pretty much a bowl with lots of holes in it. Use it to strain noodles, potatoes or vegetables once they are cooked. ABSOLUTELY necessary in the kitchen is a large cutting board for you to cut on! 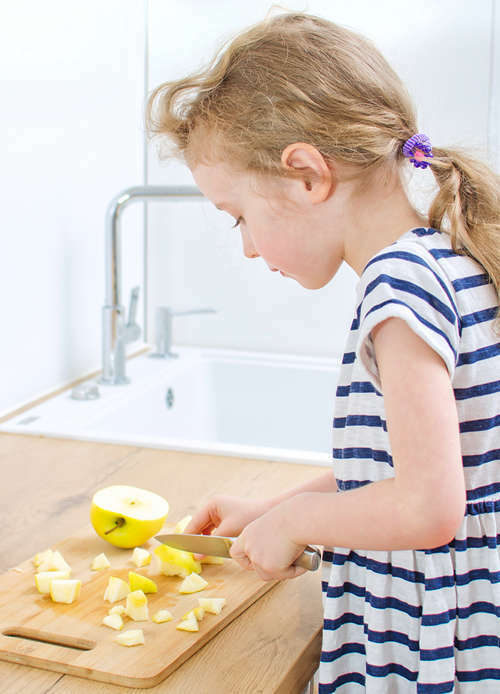 It creates a safe surface to prep and cut your food and it also protects your mom’s table top from scratches. It can be made of either wood or plastic. 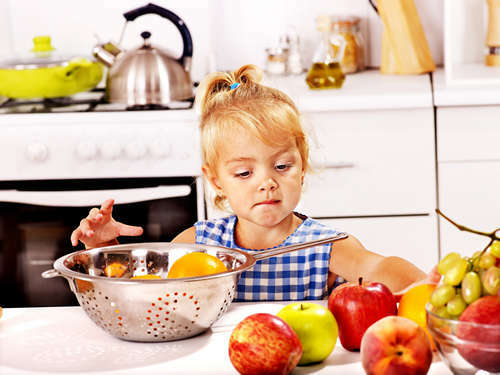 It is good to have at least two cutting boards – one for uncooked raw meats and one for vegetables and fruits. The easiest is to pick different colors to know which one is which. TIP: Look for non-slip rubber buttons on the back-side of the board so it doesn’t slight around. 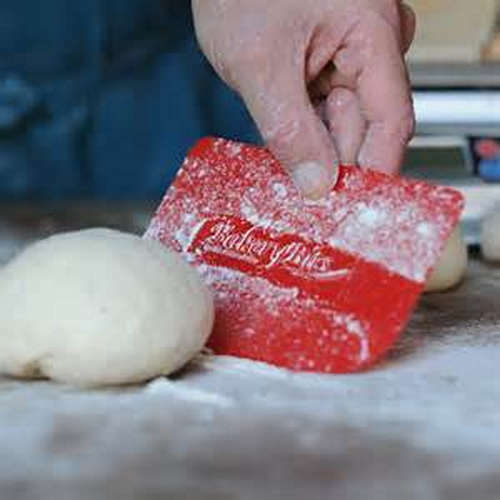 It looks just like a piece of plastic, but a dough scraper is a very important tool when you make homemade breads and dinner rolls. Like the name already gives away you use the dough scraper to scrape your bread dough out of the mixing bowl onto the table surface, then use it to cut the dough into the desired portion size. You can even use the corners to make a pattern on your bread. 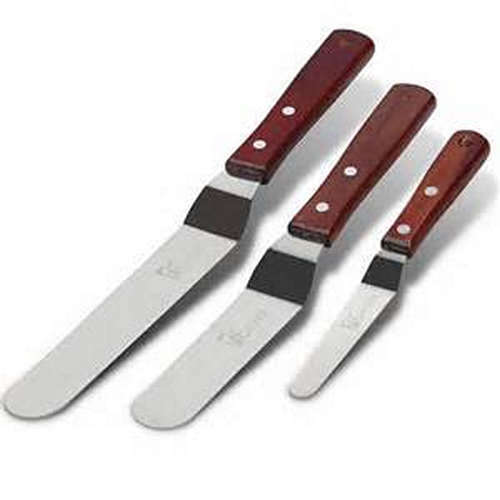 Dough scrapers also come in metal, but those sometimes have sharp edges. So for better safety please use plastic! 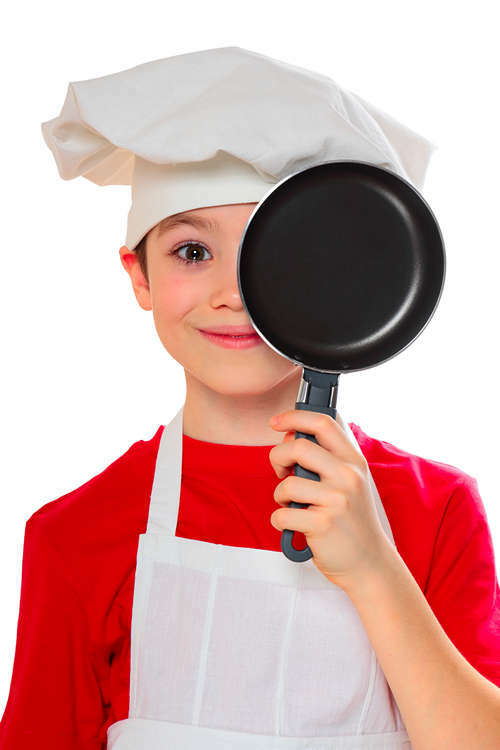 Frying pans come in all sorts of sizes. It is good to have at least one small, one medium and one large one. Make sure they are light in weight and non-stick so your pancakes don’t stick in it. Use a frying pan to make pancakes, sautéed vegetables, chicken breast etc. Many pans come with a glass lid, which speeds up the cooking process. If it’s whipped cream, waffle mix or sponge cake, you will need an electrical mixer almost every time you bake something. It doesn’t really matter what kind of mixer you have – it can be a hand mixer or a stationary one – as long as it is safe and easy to use. It must be in great condition though with no loose cables, which could create sparks etc. NEVER use a hand mixer near a sink. ALWAYS work with an adult when you use an electrical device! Juicers like these are important in any kitchen. Fresh juice is yummy and healthy and you need it for a lot of recipes. 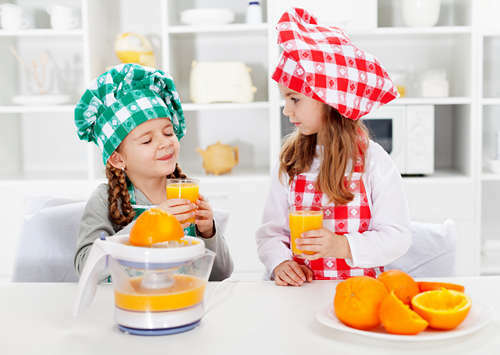 Use it to juice oranges and grapefruits for a healthy start of the day or juice lemons to make fresh, yummy lemonade! 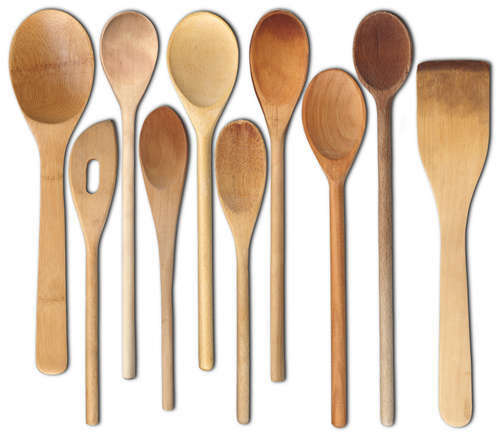 You need a kitchen spoon for pretty much everything in the kitchen, since there is always something to mix, stir etc. 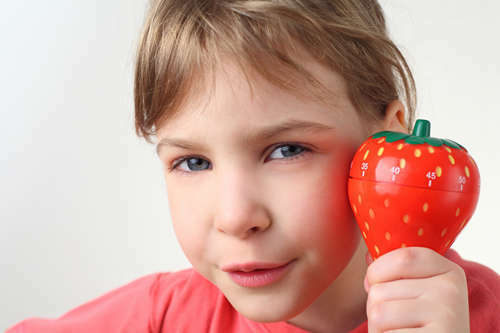 You can use it to toss up salad and dressing, fruits and yoghurt, make mashed potatoes and many other things. You can use wooden spoons as well as plastic ones; both work just as good. Just like the spatulas it is good to have three sizes of kitchen spoons (small, medium, large) available. Use shears whenever you need to cut plastic or baking paper. 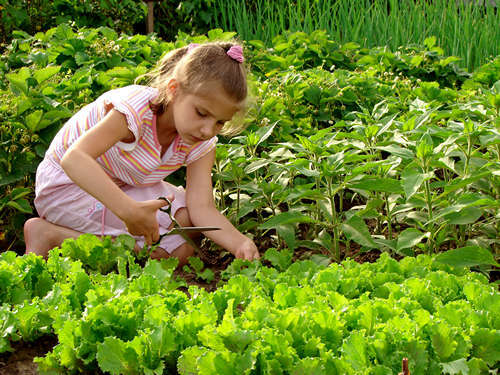 You can also cut fresh herbs from your very own herb garden. But be careful when you use them; they have two sharp blades, which can hurt you! The probably most important tool in the kitchen… the Knife! Knifes come in all sorts of sizes for all kinds of purposes. Pick one that fits you. It’s easy – small hands = small knife! Got it? But knives can hurt you! NEVER work with a knife that is too big for your hands or that feels uncomfortable to work with! 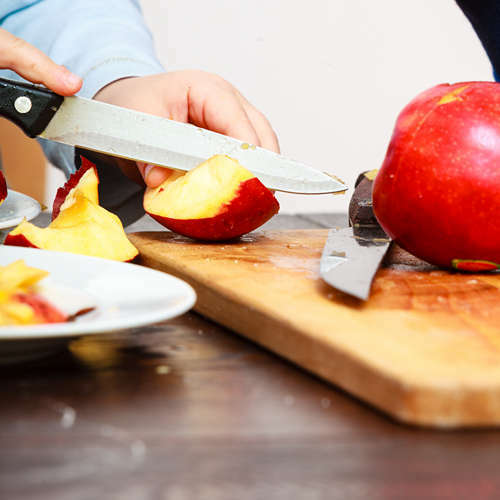 Look for special knifes for kids, they are usually smaller, made of plastic and easier to work with then professional chef knifes. Never work with a knife on your own, ALWAYS have your parents help you! A ladle is one of the most important tools in the kitchen. 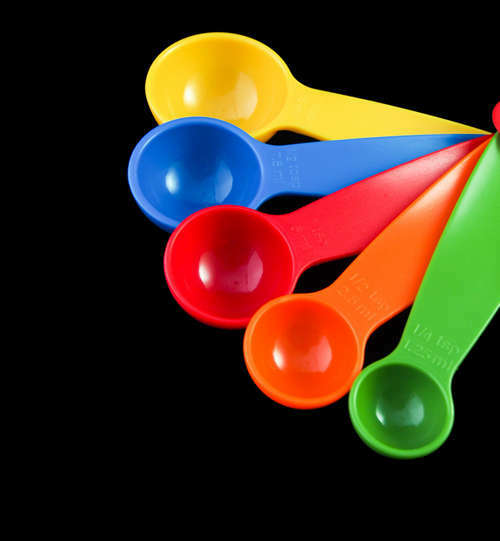 Use it to scoop chicken noodle soup into a bowl or vanilla sauce onto chocolate pudding … yum! Wherever there is liquid you will probably need a ladle. Can you guess it? I thought so. 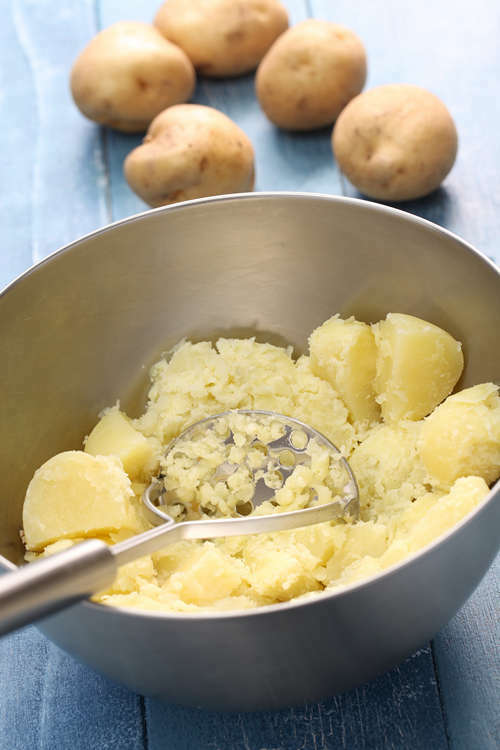 Use a masher to make yummy mashed potatoes or vegetables. 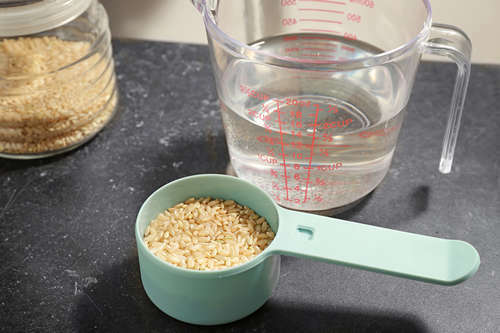 Use measuring cups to measure liquid as well as dry ingredients for dressings, soups or desserts. Try to have two or three different sizes. You need measuring spoons for everything that requires an exact amount of an ingredient, such as herbs for a nice salad dressing or most of your dry baking ingredients. Have at least three sizes (small, medium, large) available. 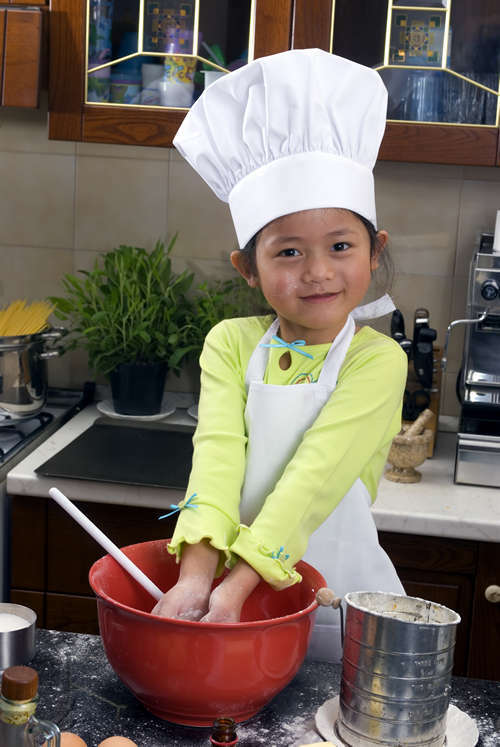 TIP: Look for mixing bowls with a non-slip rubber coating on the bottom. Muffin pans come in different sizes, from mini-muffins to normal size. The pans fit from 4 to 24 muffin paper cups, so you can bake mini-muffins for all of your friends in no time. You can use muffin pans made of metal or non-stick silicone. Oven gloves are very important. Use them when taking hot baking trays out of the oven or lifting cooking pots off the stove so you don’t burn your hands! They come in hundreds of designs and sizes, choose the right size to fit your hands! Small hands = Small gloves! If they are too big you won’t have a good grip and you could drop a hot item and hurt yourself! 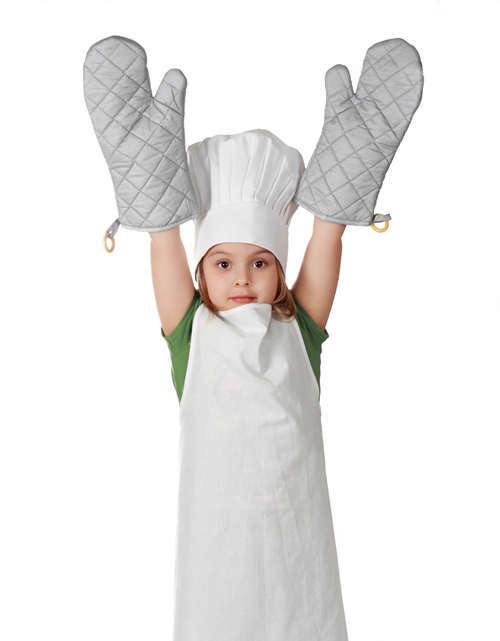 Oven gloves are made of either cloth or silicon, they are flame retardant and heat resistant. When pasta comes straight out of the water it is very slippery. 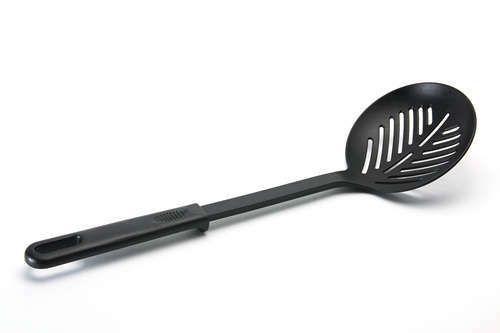 Use the pasta ladle to scoop spaghetti or other kind of pasta onto your plate. It also works great for vegetables or scooping salad. Use a pastry brush to garnish your cookies with chocolate glaze or frosting. But you can also use it to spread barbeque sauce across your chicken for a yummy BBQ. 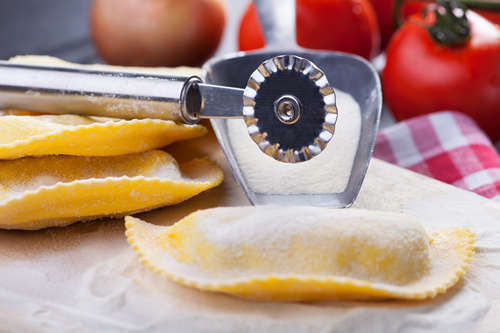 Use a pastry wheel when you cut sugar cookies, puff pastry or fresh pasta before you bake or cook it. You can use it in addition to cookie cutters. 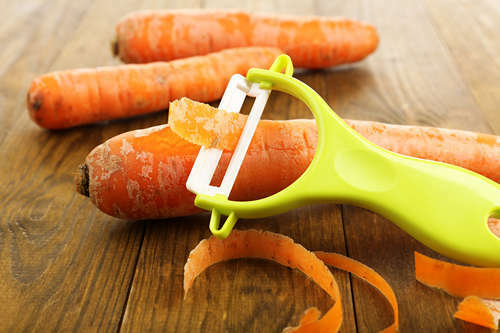 Use it to peel potatoes, carrots, asparagus or other kinds of vegetables. Peelers come in different designs. Pick the one you are most comfortable with. We can’t make yummy cakes and pies without having a pie server to serve it, right? Use a pie server to lift pre-cut cake, brownies or pie slices from the baking tray onto your plate! Yuuuummyy! 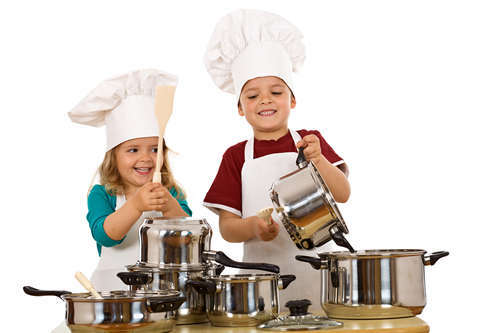 Cooking pots and saucepans come in all kinds of sizes. Pick the right size depending on what you are about to cook. (Don’t take a huge pot if you only want to boil one or two eggs). Make sure the pot or saucepan you are using has safety handles as well as a glass lid so you can see what is happening during the cooking process. There is no cookie baking without it! 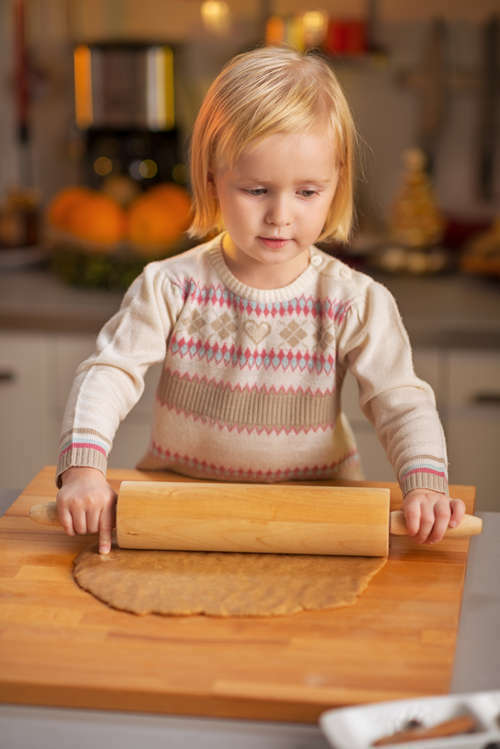 Use a rolling pin to roll out sugar cookie dough or ginger bread cookies. A kitchen scale is really important in the kitchen since almost every recipe asks you to measure something. 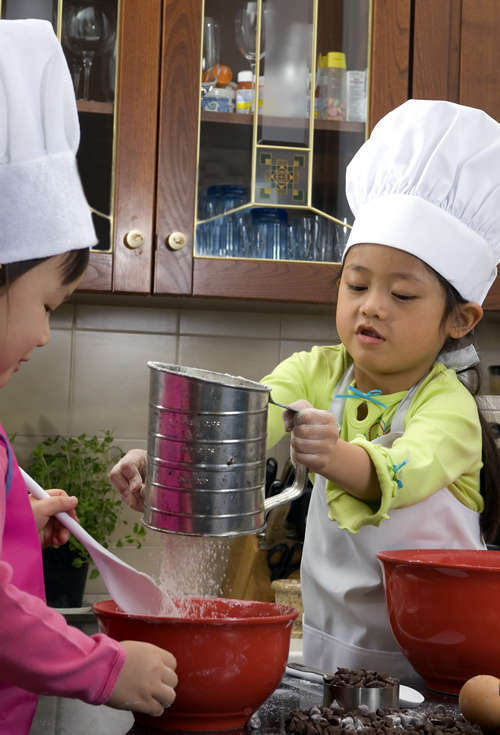 There is no baking without the exact amount of your ingredients. 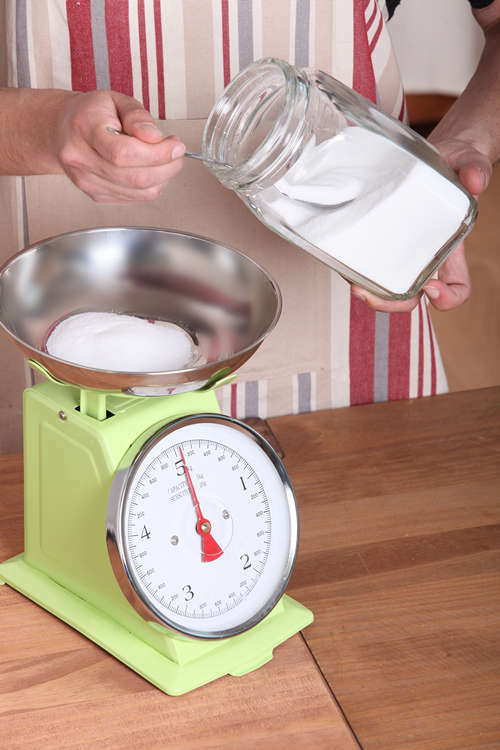 For dry things such as flour, sugar etc you can use a measuring spoon, but for larger items you need a scale. Who doesn’t like ice cream or cookies? You can get a cookie scooper in all sorts of sizes. 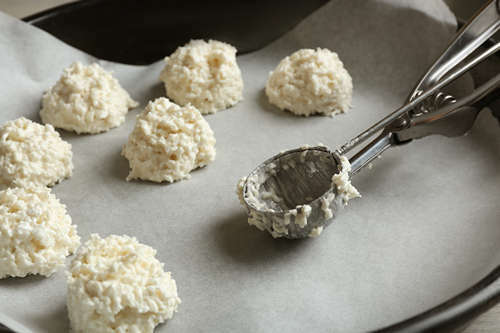 Use it to scoop raw cookie dough onto a baking tray or ice cream onto your plate for a yummy dessert! Flour, baking powder, powder sugar etc get lumpy when they sit in a box. Just like a box-sifter you use this sifter or “Sieve” to sift all of your dry items when you bake a cake, brownies etc. 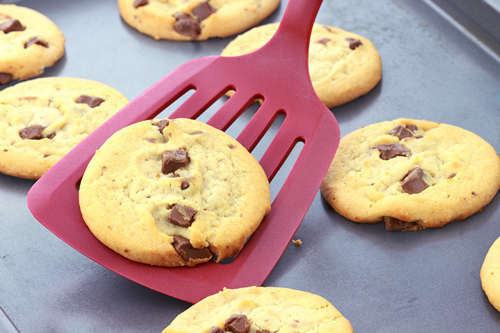 Use the jumbo cookie spatula to lift your fresh-baked cookies or ginger breads safely off the baking tray so they don’t break. Spatulas are great for making scrambled eggs or pancake batter, because you can mix and stir soft items and scrape the bottom of a bowl or omelet pan. It is also helpful to have a few different sizes, from small to large. 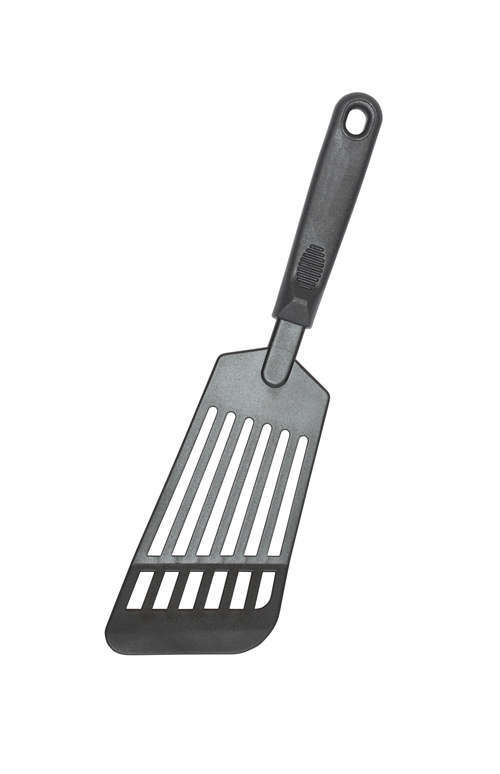 An angled spatula is used best for making cakes or brownies. 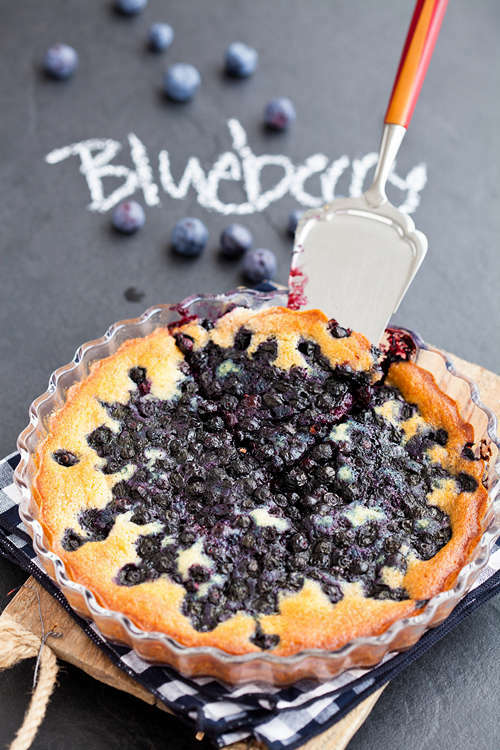 Use it to spread sponge cake mix across a baking tray or cheesecake filling into a piecrust. And just like the angled spatula the straight spatula is also great to make cakes and brownies. 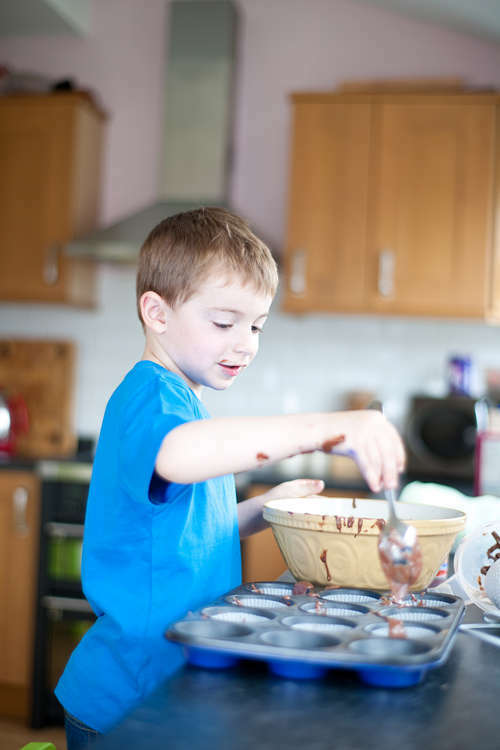 Use the spatula to evenly spread your brownie mix across the baking tray or whipped cream onto a cake. Pick the one you are most comfortable with. This is another very important item in the kitchen. Use the large serving spoon to scoop mashed potatoes, rice or vegetables onto your plate. 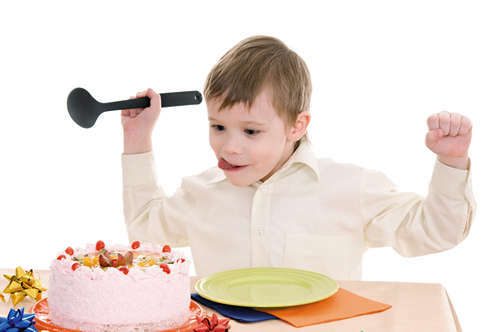 YES, it also works with cake! A Slotted Spoon looks like a ladle with it lots of holes or “slots” in it. Other than scooping out the liquid like you would do with a ladle a slotted spoon drains the liquid and keeps your food inside the spoon so you can serve it right away. Use the slotted spoon to scoop potatoes or vegetables out of boiling water. Similar to the ladle, wherever you cook with water, keep a slotted spoon nearby. 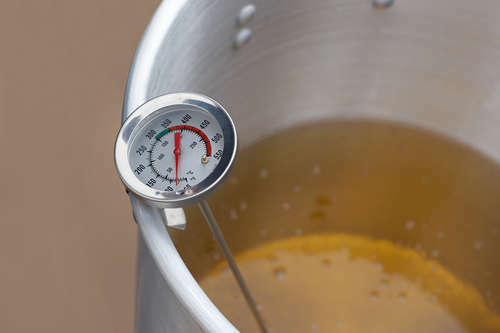 When you cook or grill meat it is very important to ALWAYS use a thermometer! NEVER eat chicken or turkey undercooked! It can make you very sick! If you are not sure if your meat is cooked 100% ask your parents to help you. Before cooking read the instructions that come with the thermometer to find out what the right temperature for your meat is. Nobody likes burned cookies or brownies so when you bake something a timer is absolutely necessary. But not just for baking, but for cooking as well it is important to set a timer, example: when you make hard boiled eggs. 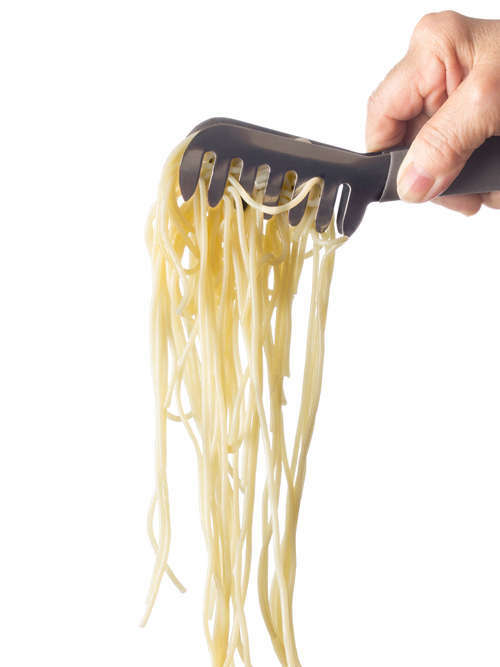 Just like the pasta ladle, use the spaghetti tongs to grab and lift noodles onto your plate. 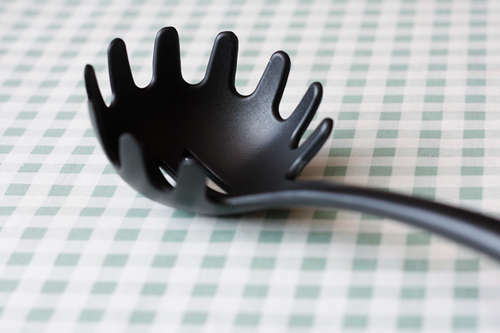 You can also use it for vegetables or as salad tongs. 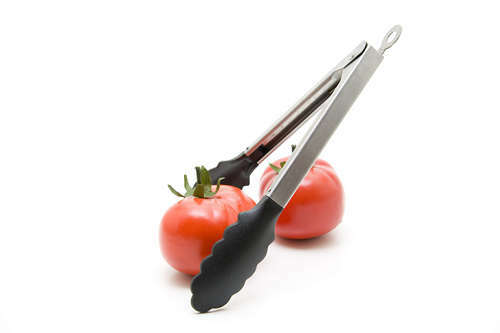 You use tongs to grab or turn vegetables, meat, chicken fingers etc. Think of tongs as an extra set of fingers, but you won’t get burned! Just like the name says you use it to “turn” or “flip” your pancakes or waffles inside the frying pan or griddle. 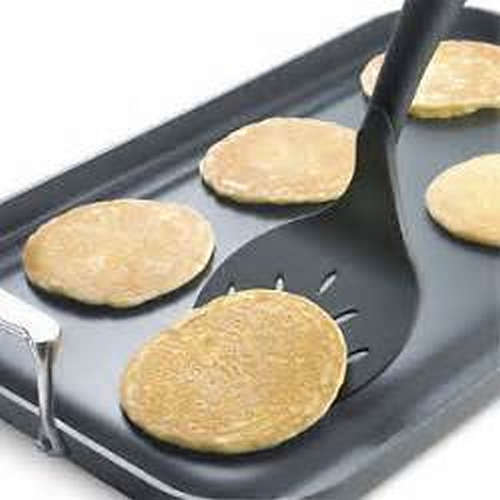 Other than the pancake turner, which is shaped shorter and more round, the all-purpose turner usually is longer and has holes or “slots” in it. These holes help draining any liquid or oil as you turn over your food items so you don’t burn yourself. Use it to turn or “flip” burger patties, fish, home fries, fried eggs etc. VERY IMPORTANT: Always turn your items AWAY from you so that you don’t burn yourself by the oil or butter that is around the item that you cook! You use a whisk to mix anything soft or liquid, such as (example) eggs, heavy cream, salad dressing, etc. It is helpful to have two or three different sizes, from small to large. There are so many “right” tools to use in the kitchen ranging from important tools to fun gadgets. There are still meat tenderizers, garlic presses, pizza cutters, vegetable slicers and many, many more to tell you about. What kitchen tools do you use to cook? 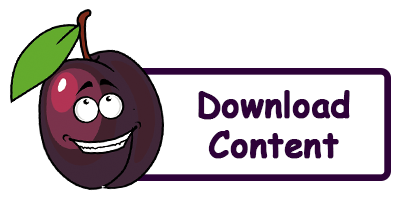 Let me know what you like to use in the kitchen so I can share it with other Little Chefs. You can also take a picture or a video of yourself using it and send it to me.